The chat tool WeChat (Chinese: 微信; pinyin: Wēixìn;) with the most users in China. The messaging service is one of the biggest by monthly active users. There are mobile apps for most of the smartphones. The web version of WeChat like WhatsApp need that the user have the app on the phone. 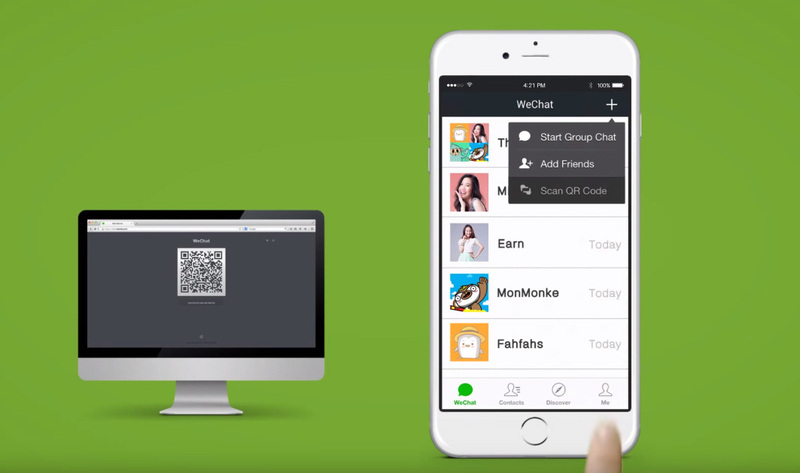 The chat tool WeChat (Chinese: 微信; pinyin: Wēixìn;) with the most users in China. The messaging service is one of the biggest by monthly active users. There are mobile apps for most of the smartphones. The web version of WeChat like WhatsApp need that the user have the app on the phone. 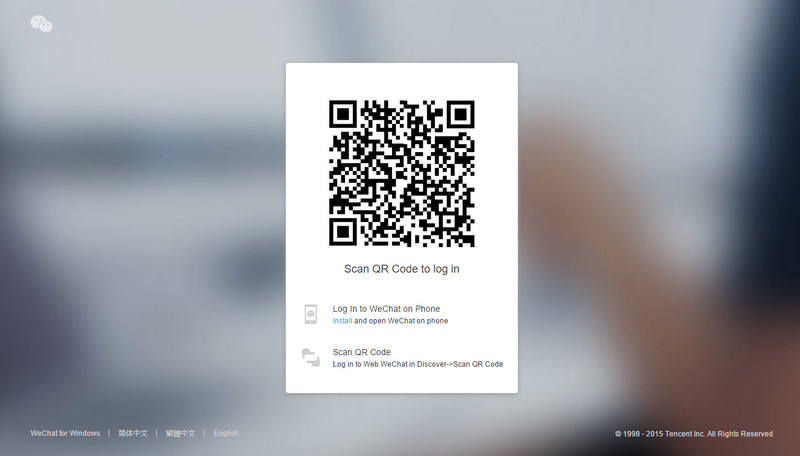 The WeChat Web version is responsive and you can view it on your computer, tablet or phone. Please visit the WeChat Web or click on the WeChat icon on the top of this website.